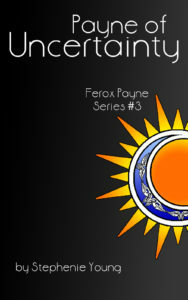 Payne of Uncertainty is the third book in the Ferox Payne Series. 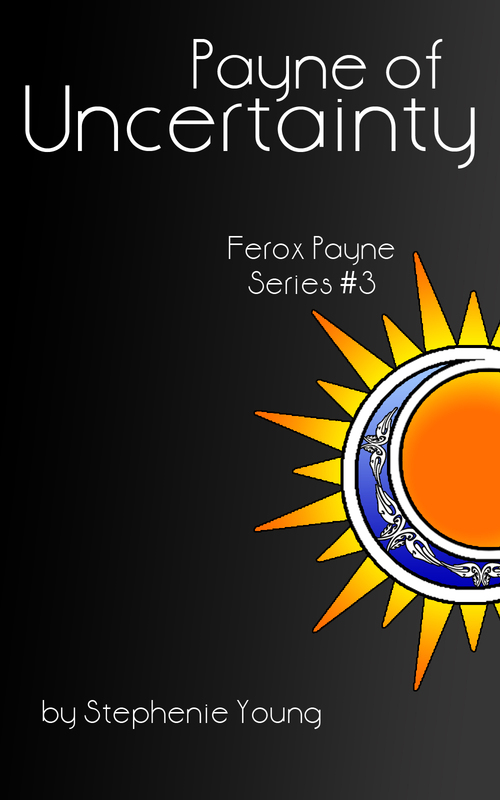 The series tells the story of Jennifer Payne, an Empath, as she learns more about what she is and of the Ferox World around her. This book is complete and is in review before I look for an agent and publisher. For more details about the status of the book series, see the author website at stephenieyoung.com. A sample is not yet available for Payne of Uncertainty.